Chris Stagg Associates is an award-winning provider of business-facilitation, theatre-based-learning and performance coaching. We’ve been working with clients since 2001, achieving great results in organisational and professional development. FACILITATION: Expert, engaging and purposeful facilitation: Whether it be challenging meetings that need skilful handling, complex consultations, developing a vision, strategy & planning, objectively run focus groups, stimulating action-learning, penetrating post-action reviews, multiple-stakeholder meetings…. Our facilitation team is highly experienced in providing dynamic, involving and outcome-focussed facilitation that delivers the results your organisation needs. ORGANISATIONAL THEATRE: We use professional forum theatre and skilled role-play to bring training events literally to life. 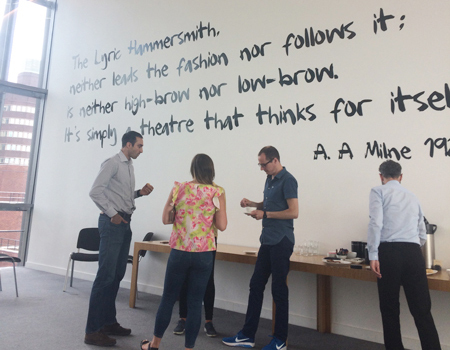 In all areas of organisational development where ‘the human factor’ is uppermost, theatre-based-training offers a powerfully direct, immediate and concrete approach to learning. 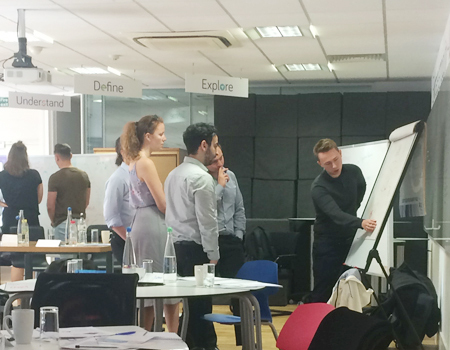 Working closely with our clients, we create highly interactive learning experiences that are carefully designed to achieve organisational objectives in an imaginative, impactful and inspirational way. 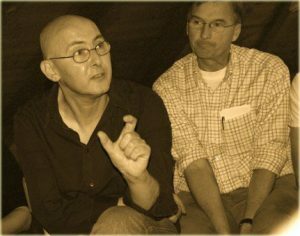 Our professional theatre-in-training team – in addition to being highly skilled actors and facilitators – all have direct and deep experience of business and organisational life. COACHING: Professional performance coaching is being increasingly seen as one of the most significant and effective forms of professional development. Our approach is to generate a purposeful, dynamic and compelling conversation that will lead to real benefits and improvements for clients – to create conditions that are conducive to a positive outcome, listen in order to understand, ask the right questions, probe and summarise, help build a clear narrative and maintain true momentum. Chris Stagg Associates has worked with many and various business organisations at all levels of seniority, including boards and senior executives. Recent clients include: Eurotunnel, Willmott Dixon, Pret A Manger, British Gypsum, The Pensions Regulator, Nokia, British Airways, Thales, London Borough of Islington, RCPSG, SCOPE and the RNIB.